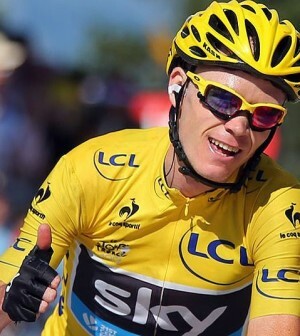 Chris Froome has captured his third Tour de France title becoming one of only seven in history to complete the feat. French native Romain Bardet came second while the top five rounded out with Nairo Quintana, Andre Greipel, and Peter Sagan finishing three through five respectively. With the victory, Froome puts his name near the top of the list of the greatest all-time cyclists with victories in 2013, 2015, and 2016.